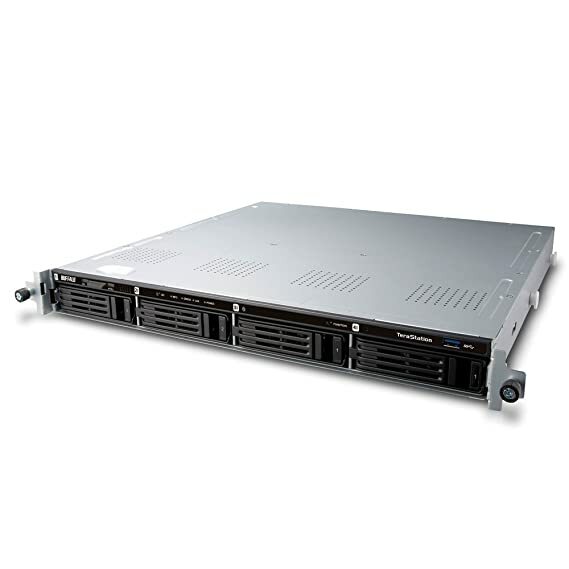 Buffalos TeraStation 1400R is an entry-level rackmount storage solution with standard-grade hard drives included ensuring comparability and reliability with your device. 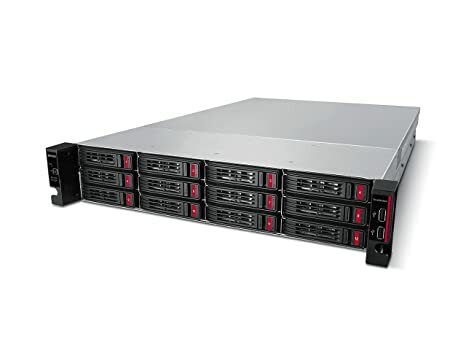 This 4-drive storage solution was designed to provide business-level software at an entry-level price and works well as a backup target with multiple user access. Buffalo’s TeraStation 1200D is a compact desktop storage solution with standard-grade hard drives included ensuring comparability and reliability with your device. This 2-drive storage solution was designed to provide business-level software at an entry-level price while providing a personal cloud with multiple user access. 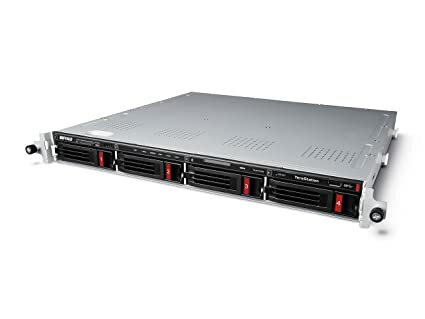 Buffalo’s TeraStation 51210RH is a twelve-drive rackmount high performing scalable Network Attached Storage solution with Enterprise-grade hard drives included. It is ideal for large business files, graphics, video (Auto CAD, etc. ), cloud integration, and iSCSI virtualization targets (VMware Certified). 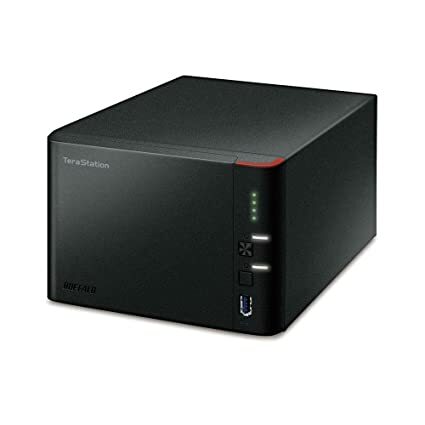 Buffalos TeraStation 1400D is a compact desktop storage solution with standard-grade hard drives included ensuring comparability and reliability with your device. This 4-drive storage solution was designed to provide business-level software at an entry-level price while providing a personal cloud with multiple user access. Buffalo’s TeraStation 3410DN is a four-drive desktop business class value storage solution with NAS-grade hard drives included. This device features advanced components and solutions at an entry level price – ideal for small offices and professional users requiring cost-effective network storage. Users can easily share and safeguard data with reliability and RAID data protection, while the powerful dual-core Annapurna processor provides high performance operation during file transfers and everyday NAS functions. Buffalo’s TeraStation 5410RN is a four-drive rackmount high performing Network Attached Storage solution with NAS-grade hard drives included. It is ideal for large business files, graphics, video (Auto CAD, etc. ), cloud integration, and iSCSI virtualization targets (VMware Certified). 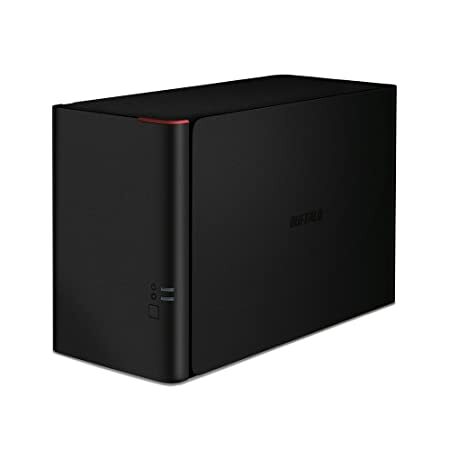 Buffalo’s TeraStation 3410DN is a four-drive desktop business class value storage solution with NAS-grade hard drives included. 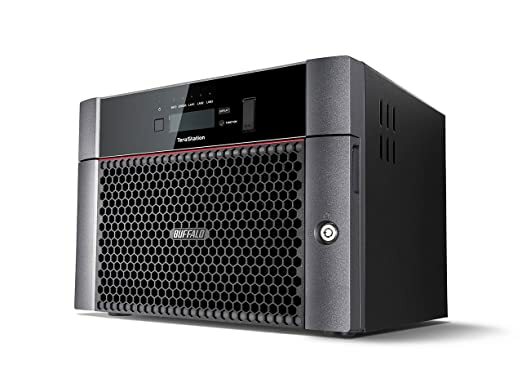 This device features advanced components and solutions at an entry level price – ideal for small offices and professional users requiring cost-effective network storage. Users can easily share and safeguard data with reliability and RAID data protection, while the powerful dual-core Annapurna processor provides high performance operation during file transfers and everyday NAS functions. Additional business class features include Active Directory support, disk quota support, share level replication, server failover support, duplex system firmware, dual Gigabit Ethernet ports, hot-swap hard drives, iSCSI targeting, USB 3.0 accessory support, and eleven licenses of NovaBACKUP – Buffalo Edition provides a professional backup & data recovery solution. 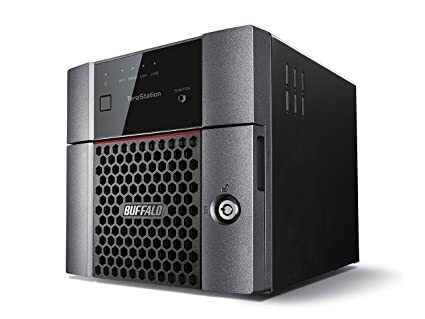 Buffalo’s TeraStation 3210DN is a two-drive desktop business class value storage solution with NAS-grade hard drives included ensuring comparability and reliability with your device. 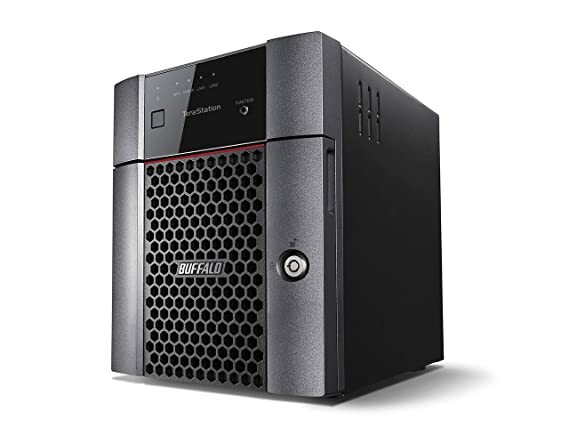 This device features advanced components and solutions at an entry level price – ideal for small offices and professional users requiring cost-effective network storage. Users can easily share and safeguard data with reliability and RAID data protection, while the powerful dual-core Annapurna processor provides high performance operation during file transfers and everyday NAS functions. Buffalo’s TeraStation 5210DN is a two-drive desktop high performing Network Attached Storage solution with NAS-grade hard drives included. It is ideal for large business files, graphics, video (Auto CAD, etc. ), cloud integration, and iSCSI virtualization target (VMware Certified). Users can easily share and safeguard data with reliability and RAID data protection, while the powerful quad-core Annapurna processor provides high performance operation. For professionals looking to speed up their transfer rates, this device comes with a native 10GbE port and brings you faster than ever experience. All units pass severe burn-in testing with NAS-grade hard drives included, ensuring comparability and reliability with 3-year warranty with 24/7 North American Based Support. Buffalo’s TeraStation 5410DN is a four-drive desktop high performing Network Attached Storage solution with NAS-grade hard drives included. It is ideal for large business files, graphics, video (Auto CAD, etc. ), cloud integration, and iSCSI virtualization targets (VMware Certified). Users can easily share and safeguard data with reliability and RAID data protection, while the powerful quad-core Annapurna processor provides high performance operation. For professionals looking to speed up their transfer rates, this device comes with a native 10GbE port and brings you faster than ever experience. All units pass severe burn-in testing with NAS-grade hard drives included, ensuring comparability and reliability with 3-year warranty with 24/7 North American Based Support.